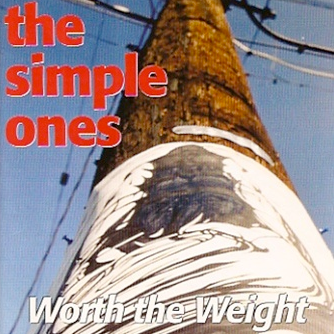 The first Simple Ones cd Worth the Weight combines many of their great early singles plus some new heavy hits to sway your head. 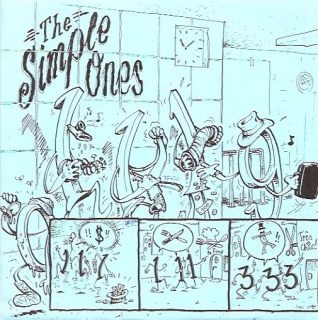 Important safety tip for Lucero fans: Roy Berry drums for this band! 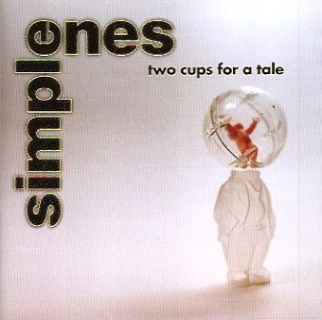 2 Cups for a Tale, the Simple Ones' second cd, was produced at Rakapolis Studios under the production guise of legendary drummer Roy Berry, now in Lucero. While studying under their friends the Grifters, the Simple Ones pop crafted their own niche of '90s guitar rock that will leave your headphones wanting more. Currently lead guitarist/singer Jared McStay can be found running the Shangri-la Records retail division. 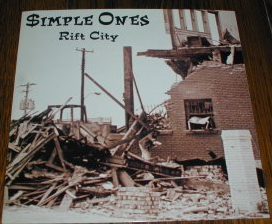 Simple Ones - "Rift City" 7"
"Rift City" is a guitar monster overload, full of hooks that kill from theWorth the Weight CD. 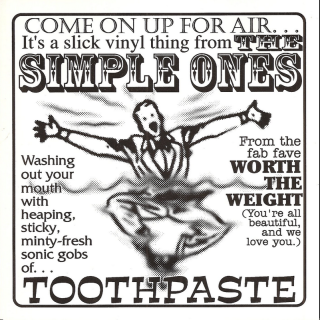 Highly recommended by all in the Shangri-la Projects warehouse! 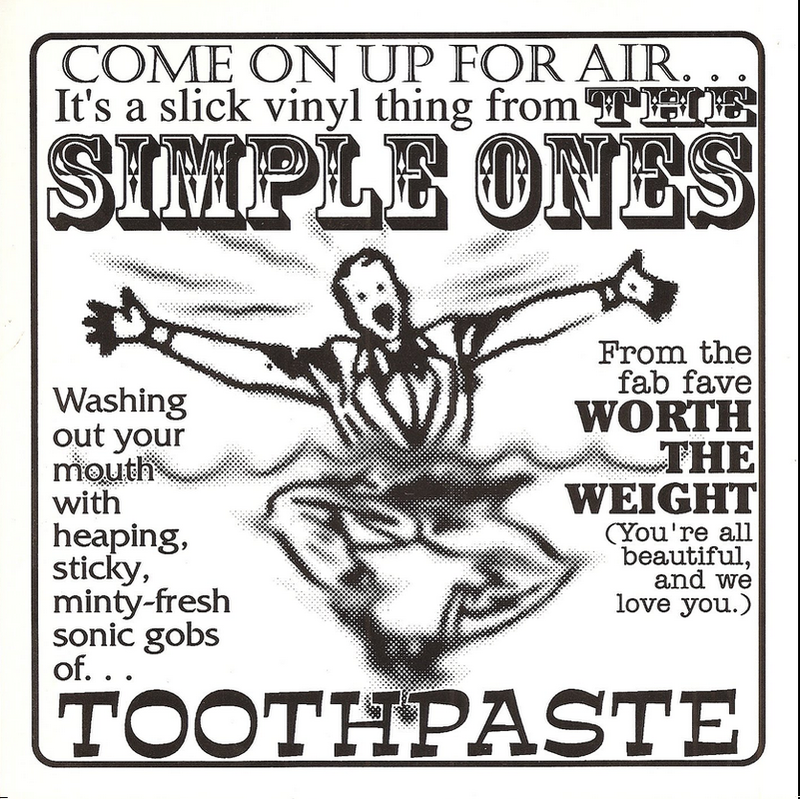 Simple Ones - "Toothpaste" 7"
Just a taste of what you'll get from the fantastic Worth the Weight CD including another delightful, tasteful, and classy Roy Berry-designed production. 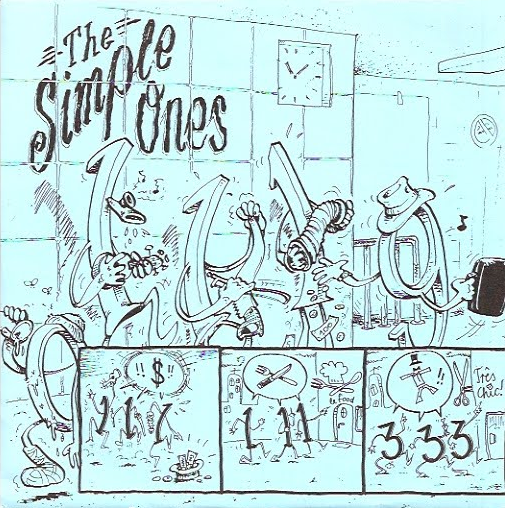 Ltd. edition German only pop smash release with a live version of “Rift City.” See what happens when you let Germans design your picture sleeve covers???!!! !